sterling silver jewellery york fashion jewellery Curved Sterling Silver Ring with Revolving Brass Band Sterling silver jewellery range of Fashion and Danon jewellery. A really striking ring of hammered silver with a fluted edge. This ring has a spinning brass plated band around it's centre for a truly unique look and feel. If the ring size you desire is not currently available you can still request it. Special orders of this nature can take up to 2 weeks and not all sizes will be available in every ring. 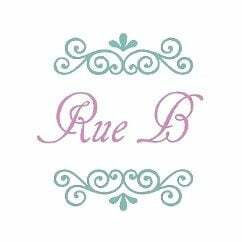 All Rue B silver can be giftboxed and packed with a silver care card.